Have You Ever Come Across The Term App Wrapping? HomeTechHave You Ever Come Across The Term App Wrapping? It’s time for developers to apply security enforcement policies to a mobile app and that too without changing its look and functionality. It’s easy to count the ways that tech did you wrong, especially when it came to information security. But at the same time, there has been plenty of good technology found that worked extremely well, for example- app wrapping. The process mainly involves applying security policies to a mobile application such as email or a custom-built business app. And all this is done without changing an app’s looks or functionality. The moment technology is in its place, app wrappers on the instant basis enable administrators to set around policies that allow employees with corporate-owned or personal mobile devices in order to download an app safely from the app store. At present, more and more companies have been found deploying an over-arching enterprise mobility management (EMM) strategies, ensuring that sensitive corporate data isn’t compromised by employees. Fortunately or unfortunately, mobile apps have become paramount because apps are increasingly being targeted by cybercriminals as a window into backed systems. In fact, it may quite interest you to know that around 44% of mid-size to large businesses have rolled out EMM software while remaining have deployed some level of mobile application management and its app-wrapping technology subset, the survey showed. 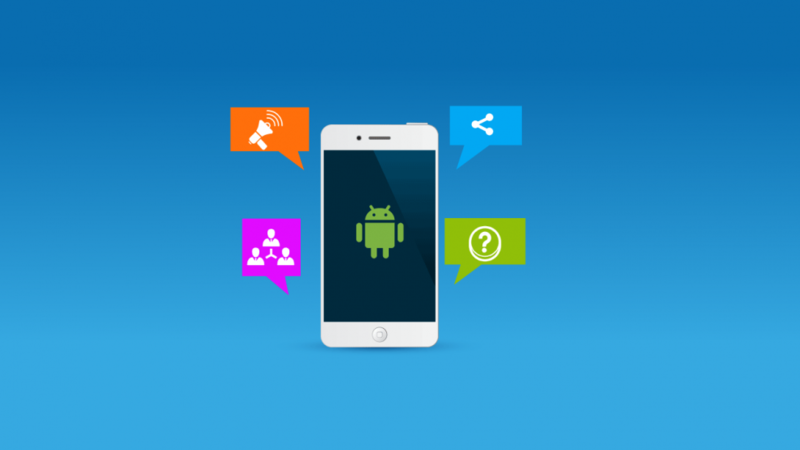 Generally, the technique of app wrapping is performed through the use of an SDK from an app or EMM vendor. These vendors allow a developer to deploy an API that enables management policies to be set up. For instance, app-wrapping API would allow an admin to control everything right from downloading the Mobile app to allowing how many corporate data can be accessed, copied and pasted. How does App Wrapping work? • Restrict data storage from the app to the device- For this, it needs to be combined with the right authentication standards. As a result, this can dramatically lower the danger a lost device poses to your organization. • Limit file sharing within the application. • Create varying levels of authentication to ensure that only a specific population can use your application (or certain elements of it). Thankfully, most app-wrapping capabilities are currently available on the EMM software. Apart from this, mobile app developers might have to expose code through an API and make it wrappable anyway. The only disadvantage of such approach is that it is two-fold. I mean attackers can easily hijack all application’s system calls in the same way the wrapper can. If the device is rooted, the wrapper can easily detect this and prevent the application from connecting to application’s backend systems. But that doesn’t mean it can prevent access to the application data already stored on the device.